Business Analyst - CMEA Ahtisham is responsible for performing valuation analyses, conducting industry research and drafting marketing packages for client engagements. 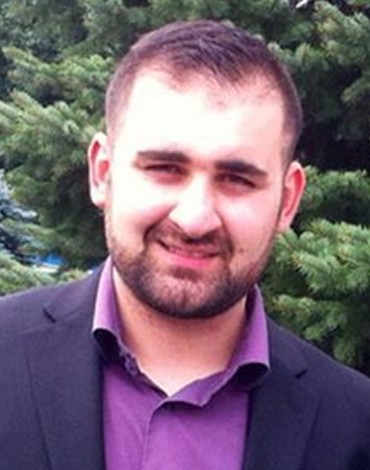 Ahtisham graduated from Carleton University with Honours in Business Commerce. He has been awarded the CMEA designation (Certified Machinery/Equipment Appraiser) by the NEBB Institute. CMEAs are located throughout the United States, Canada and several other countries, and are used by banks, other lending institutions, accountants, lawyers, business buyers/sellers and others to provide needed financial information for a variety of reasons. He is also a member of SBA (Society of Business Analysts) and is currently pursuing his CPA designation.